Apps are everywhere these days and for wine lovers with Android devices, the options are virtually endless. Which apps are right for you? That depends on whether you are looking for wine recommendations, or want to share your favorite vino virtually with friends. Maybe you're after tracking and cataloging your top sips or just want to know the lowdown on a particular wine – where it's from, who made it, and how much others like it. 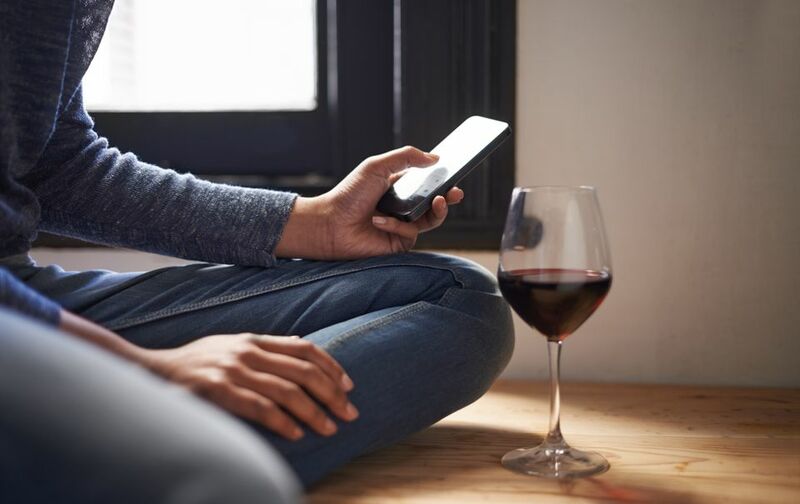 In any case, there is a slew of Android-specific wine-themed apps ranging from regional help to winery apps, and food and wine pairing to wine buying apps that promise to give you a wine buying, drinking, and pairing edge. One of the best all-purpose wine apps around, Vivino allows smartphone users to snap a label shot and use the image to look up the wine's tech sheets, ratings, winemaker's notes and more. Tracking your favorite wines and sharing them with friends has never been easier. Cost: free or $4.99 if you go pro. A great website and a terrific app for the android wine lover. Local Wine Events keeps you abreast of all of the local wine-related classes, tastings, festivals, fund-raisers, and happenings in your area. With on-site ticket sales (and often discounts) you can get the lowdown on events and purchase your tix all in one fell swoop. This app also boasts label recognition and bottle tracking, but really shines brightest in the wine recommendation for special occasion and food and wine pairing spotlight. Easy to use and offering reliable and tasty pairing partnerships for your food and wine adventures, Hello Vino is a top pick app for the android market. Find the nearest wineries to your travel destinations or use for wine trip planning purposes, America's Wine Trails app is a partnership between WineAmerica and Wines & Vines that brings the country's 277 wine trails to your phone with winery information, trip planning details, and helpful hints. If you are new to the vino scene, you may need to brush up on some wine lingo (and pronunciations), and with a swipe of the finger, you'll be interpreting vineyard vocab in no time. Also, love that users can make wine word suggestions. 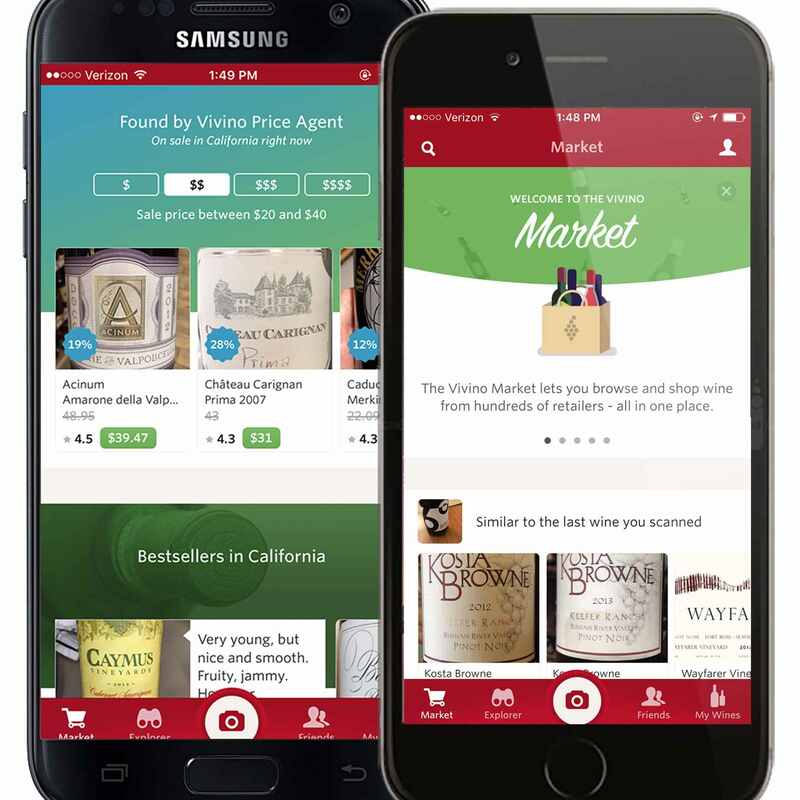 A full spectrum wine app – perfect for wine newbies and seasoned enthusiasts alike, Swirl Pro offers wine buying and pairing suggestions, details on grape varieties, customized wine lists and some cellar management tools. Easy to use at the wine shop when you are looking to pair the right wine with dinner tonight. Did You Know Wine Bottles Come in 12 Different Sizes? Are You Serving Wine at the Right Temperature?